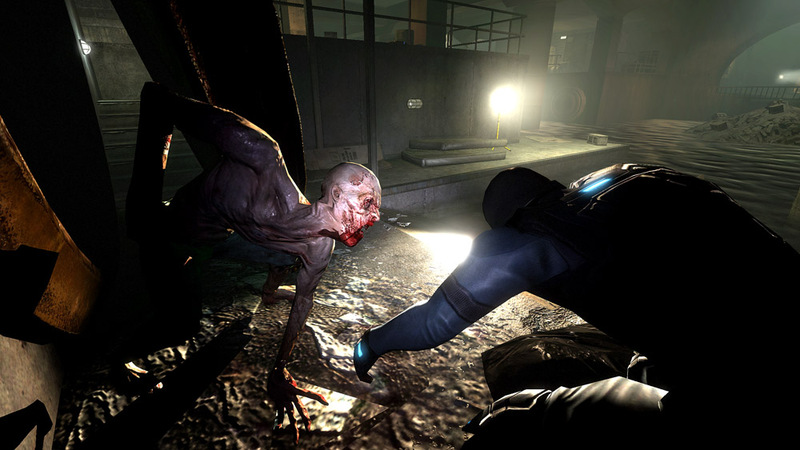 Immediately after payment you receive an activation key for the game FEAR 2 - Project Origin. 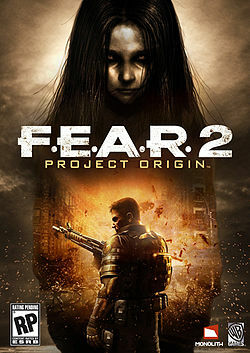 The long-awaited sequel to F.E.A.R., one of the best first-person shooters! 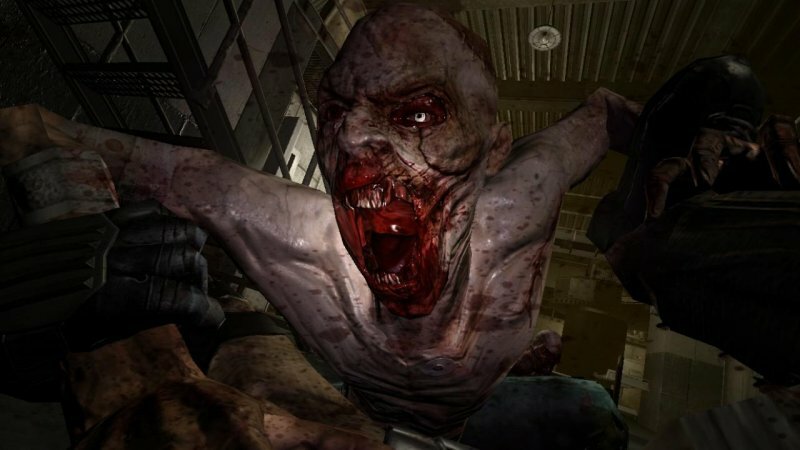 You are again waiting for the horror piercing to the bone, magnificent, detailed graphics and a fascinating plot. Alma, the most terrible girl in the history of computer games, escaped from the explosion of an underground laboratory. Evil mutants flooded the neighborhood and entered into battle with squads of soldiers. 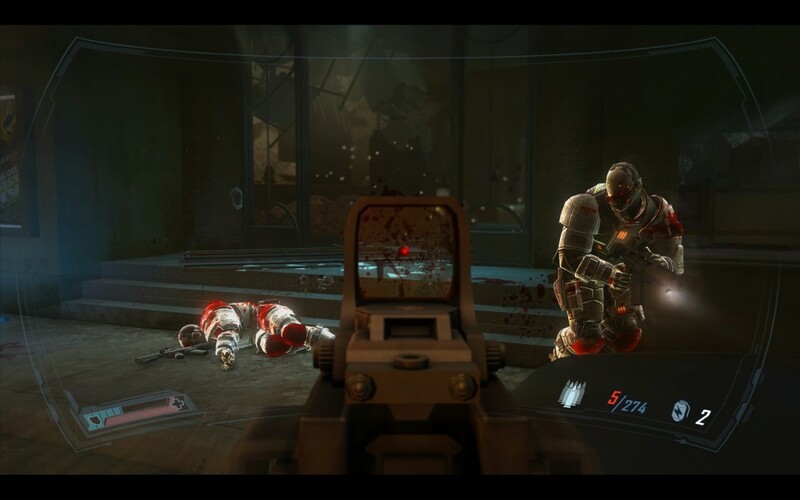 Fate of fate in the center of the massacre was a group of special forces led by an experienced officer, Michael Beckett. Now the fate of millions of people depends on his endurance, stamina and skill! 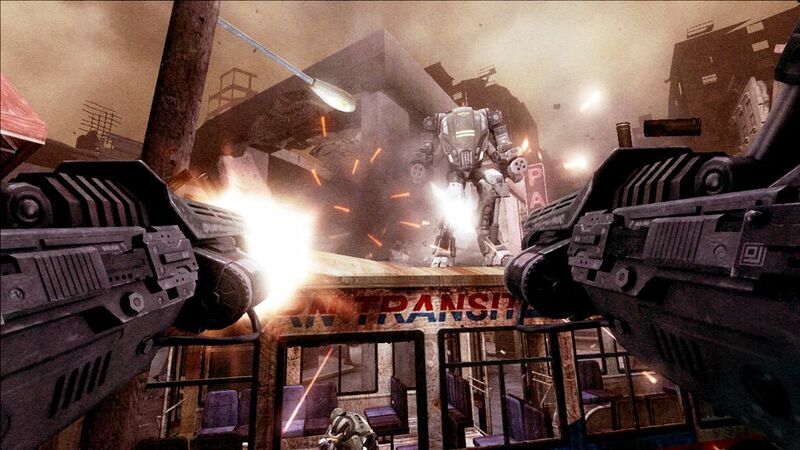 Already familiar and new weapons, including a mechanical suit "Sturmovik", will again help in an unequal battle. This time it unfolds not only in buildings and transitions, but also under the open sky. The enemies learned to act as part of the group as a trained assault unit, they would cover each other with fire, try to come from behind. The atmosphere of constant, inexplicable fear will make you look around in search of danger - it seems that someone is constantly behind you! There are rustling sounds, moans and rustling steps, the terrible image of Alma´s girl throws into a shiver, and the visions she sends are getting worse. Спасибо. Все ок. Хочу подарок.